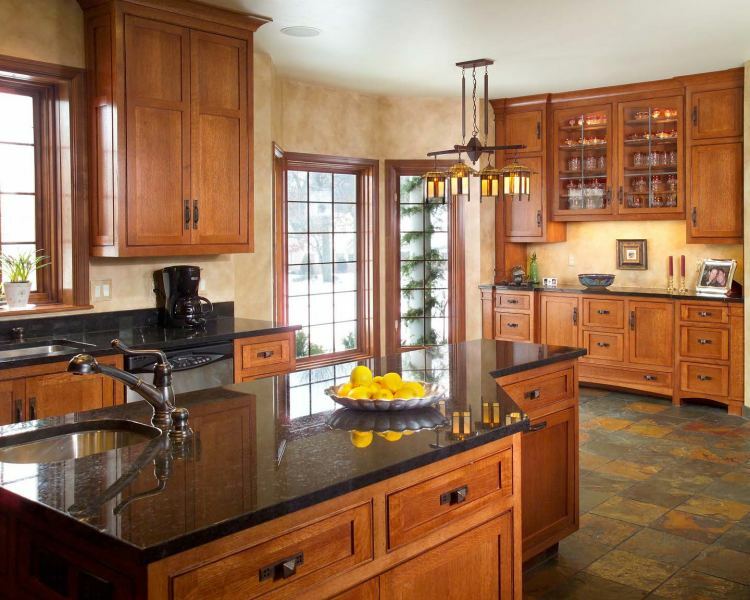 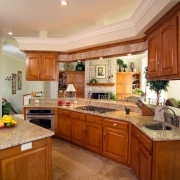 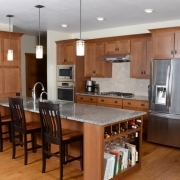 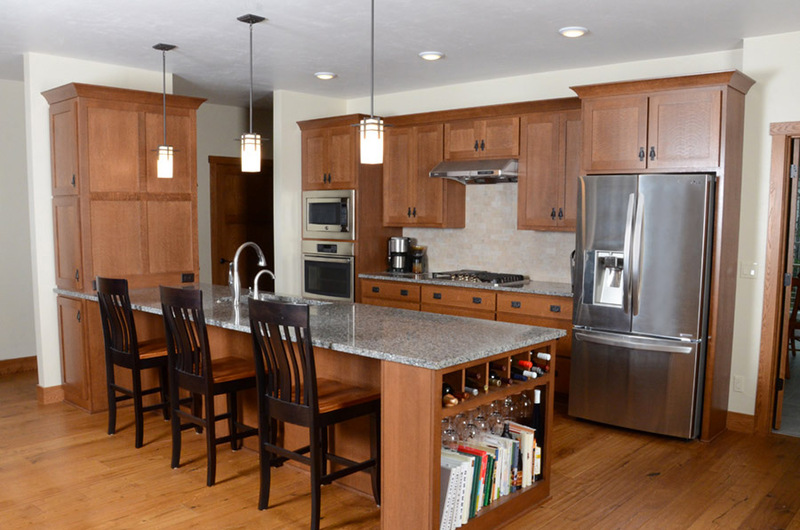 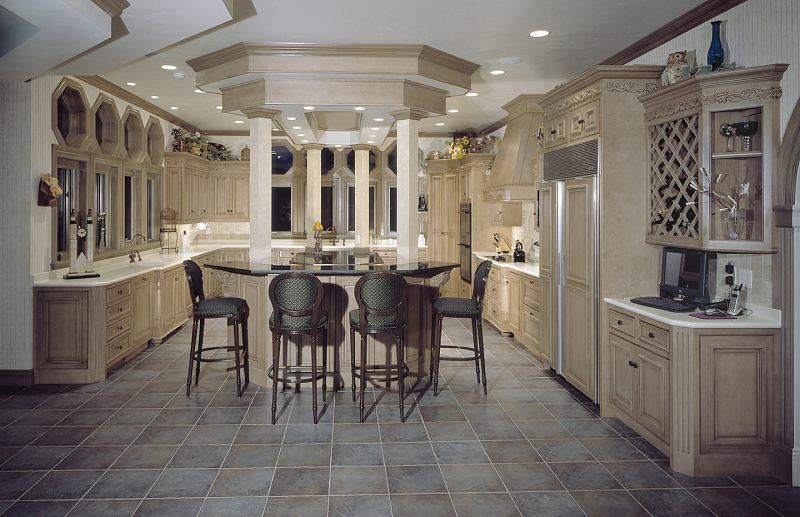 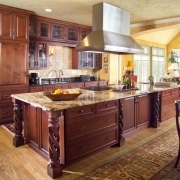 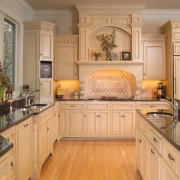 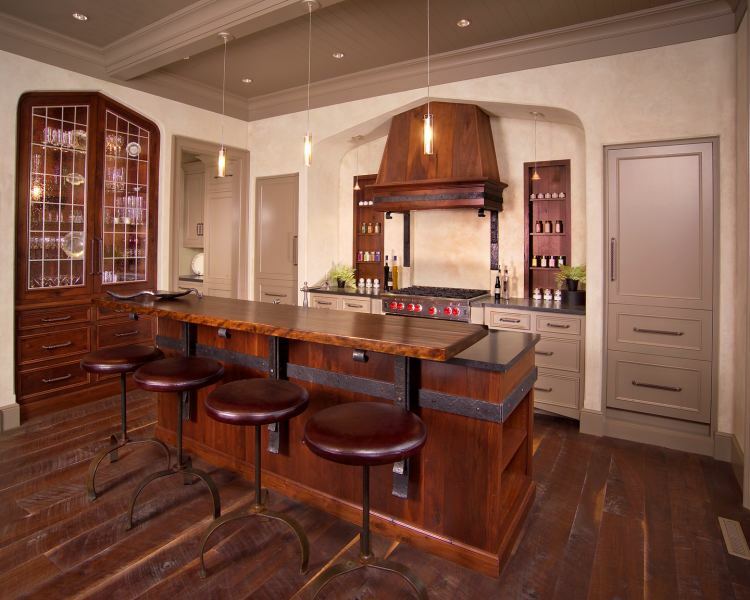 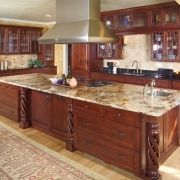 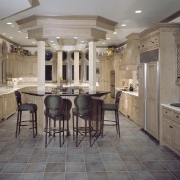 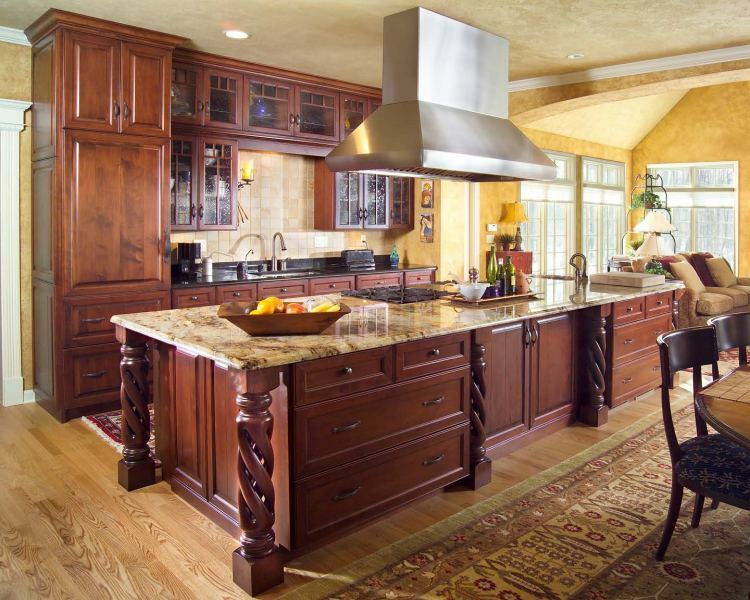 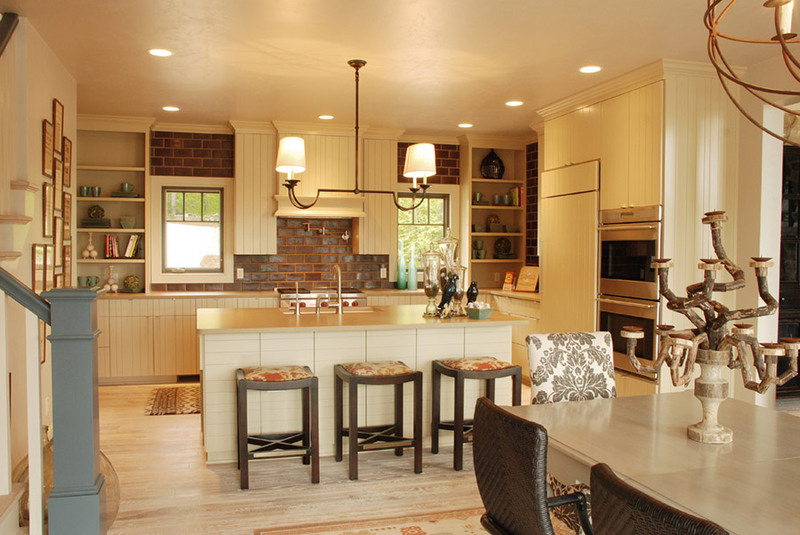 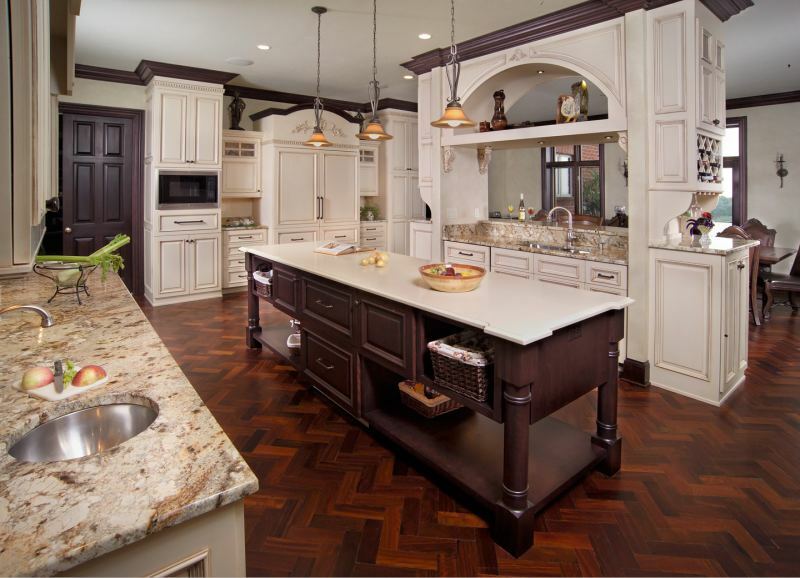 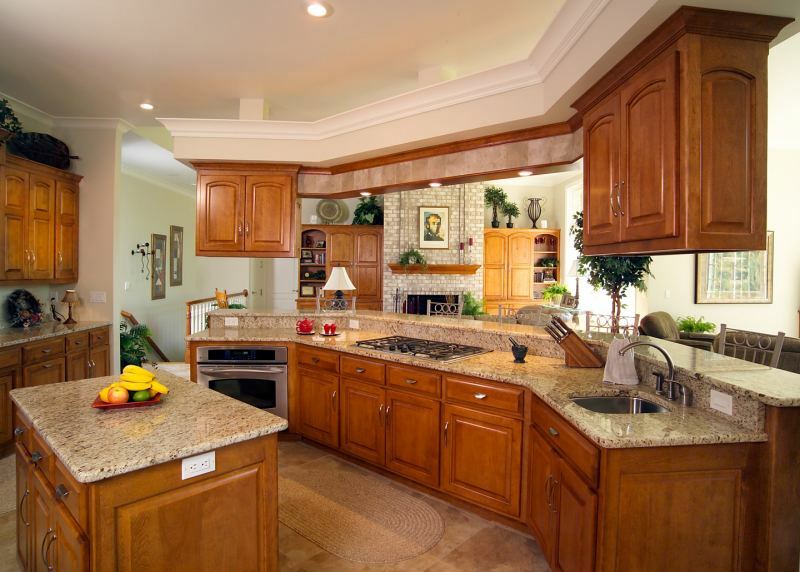 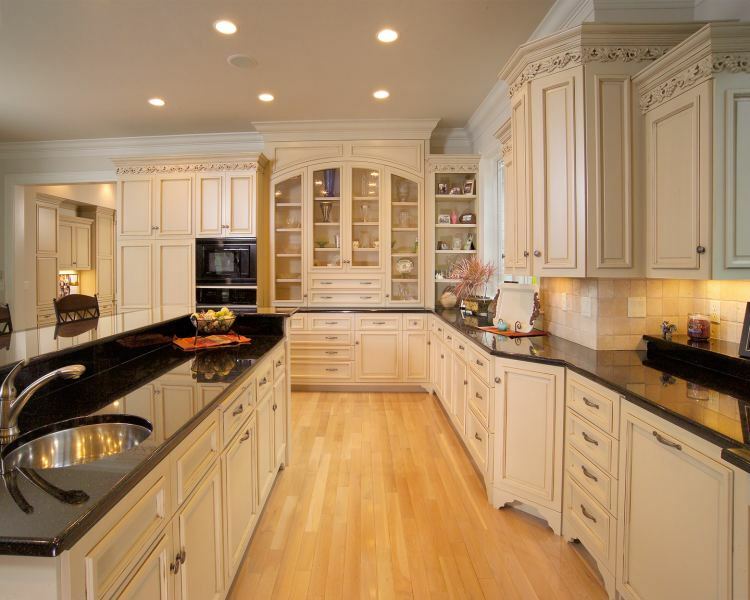 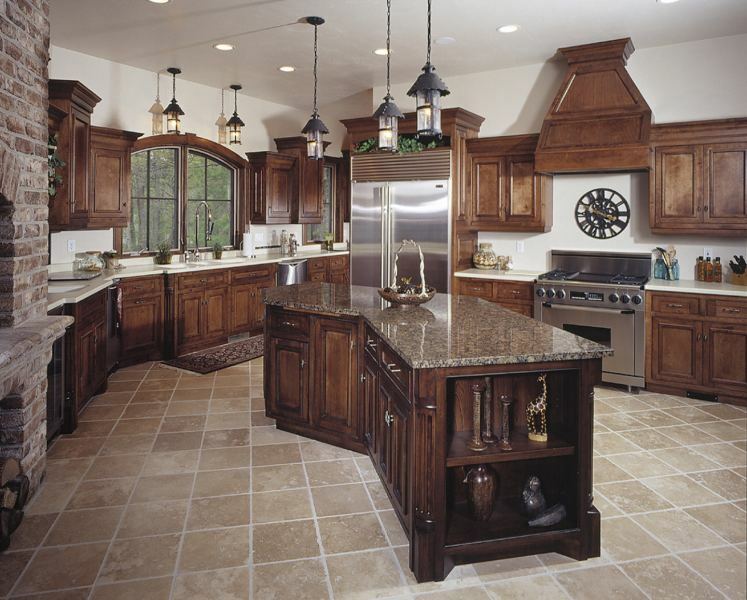 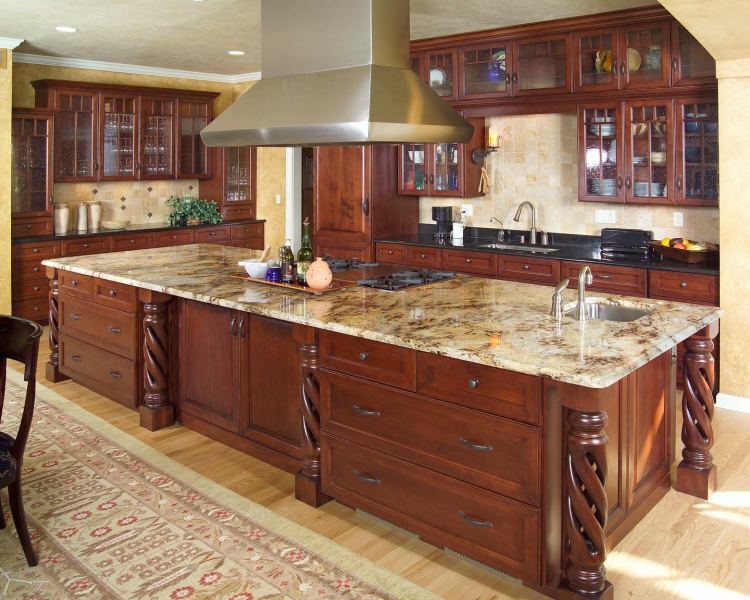 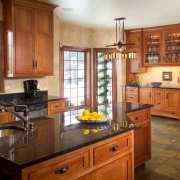 Whatever your style, Wilco’s custom cabinetry will make the “heart of your home” a space worth spending time in. 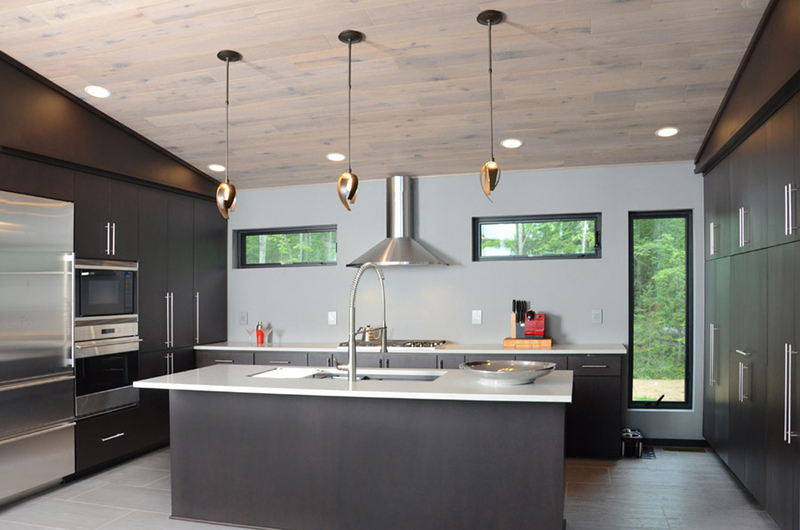 Each kitchen combines design expertise, practical storage solutions, and the attention to detail of Wilco’s skilled craftsmen. 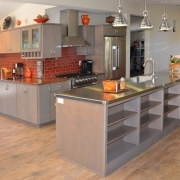 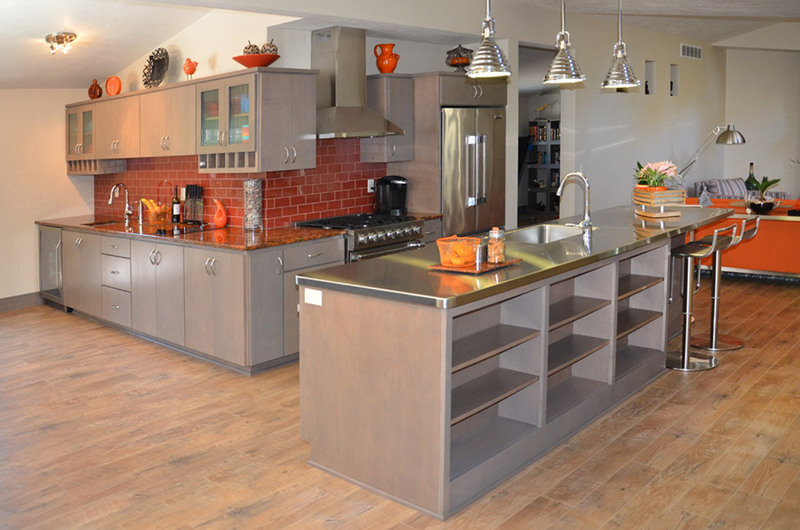 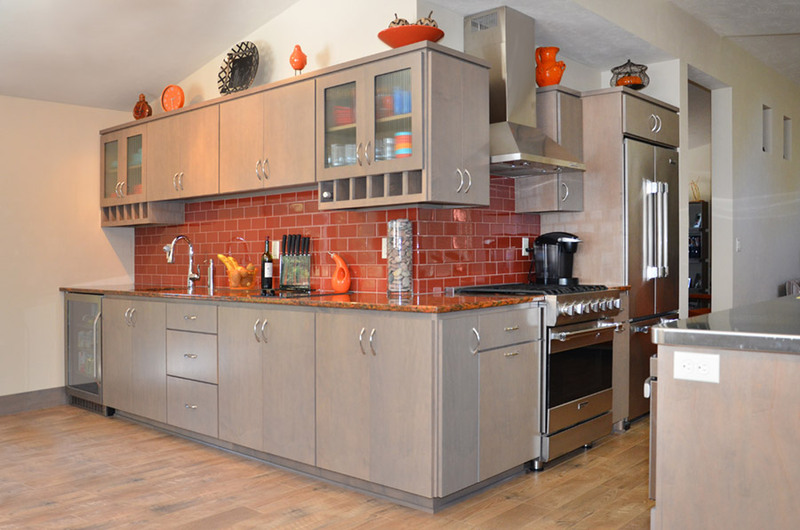 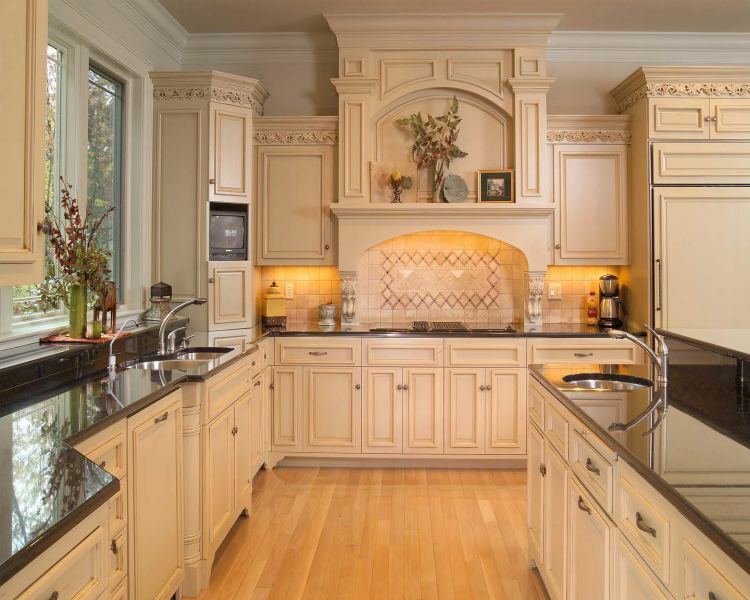 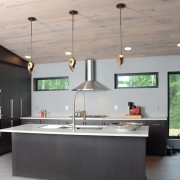 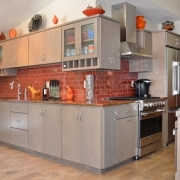 Enjoy seeing our client’s dreams showcased here and then schedule an appointment to visit Wilco’s Design Center and showroom to see what your kitchen will look like with Wilco Cabinetry.